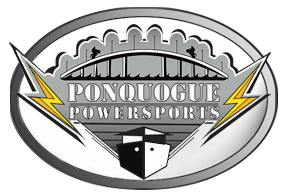 Ponquogue Power is your MERCRUISER authorized repower center. We offer engine replacement packages in 4, 6, and 8 cylinder configurations. All Alpha and Bravo drives covered. We do installation, parts and service. © 2019 Ponquogue Power Sports. All Rights Reserved.